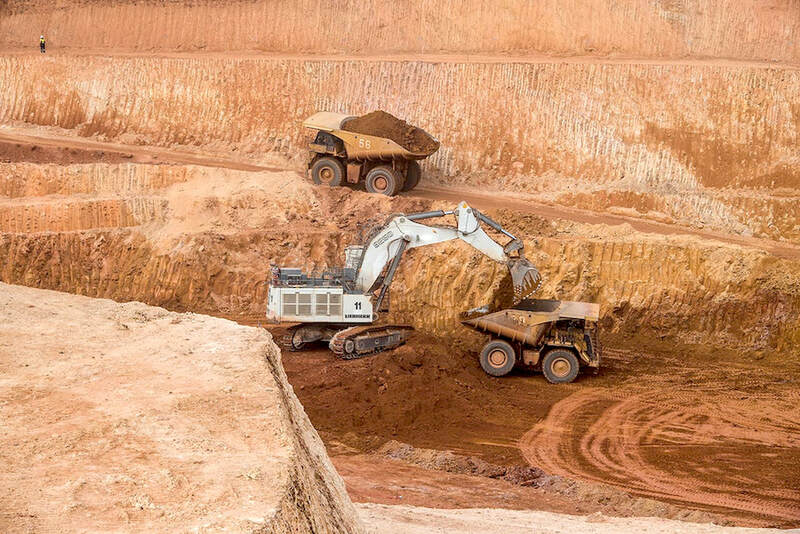 Resolute Mining (ASX:RSG) has signed a strategic framework deal with Swedish equipment and tool manufacturer Sandvik Mining (STO:SAND) to fully automate the company’s Syama gold mine in Mali. Under the agreement, Sandvik will develop Resolute’s underground operation around a fully automated production system by delivering some tested technology such as AutoMine® and OptiMine® systems for analysis, process optimization and automation. It will also provide a full fleet of Sandvik TH663 trucks and Sandvik LH514E electrical loaders. Sandvik will develop Resolute’s underground operation around a fully automated production system that includes software as well as full fleet of trucks and loaders. Sandvik and Resolute have worked very closely in designing the new section of the mine, from equipment selection to the actual infrastructure design, the parties said in a statement. “I believe that the Syama project gives us both a unique opportunity to bring together cutting-edge technologies into a large-scale project and create the mine of the future in Africa,” Lars Engström, President, Sandvik Mining and Rock Technology. Said in the statement. “Sandvik is one of the world’s mining industry leaders and innovators and the only equipment provider than can offer the full suite of proven autonomous equipment and digital solutions that we require,” John Welborn, Managing Director and CEO of Resolute Mining added. The fully automated underground mine is scheduled for commissioning in late 2018. Resolute’s second gold producing asset, the Ravenswood Gold Mine in Queensland, Australia, recently received final approvals for an expansion that should take annual production beyond 120,000 ounces, over a mine-life of 13 years or more. The company is also working on a feasibility study for the historic Bibiani gold mine in Ghana, which results are expected to be released in a matter of weeks. After that, the Perth-based miner will make a development decision.